Can you imagine leaving your phone at home while going for training? In 2017, this seems a little bit surreal as selfies and PR video posts became the (almost) mandatory part of our everyday gym life. So if you’re the old school type of a fitness enthusiast you might want to skip this article. 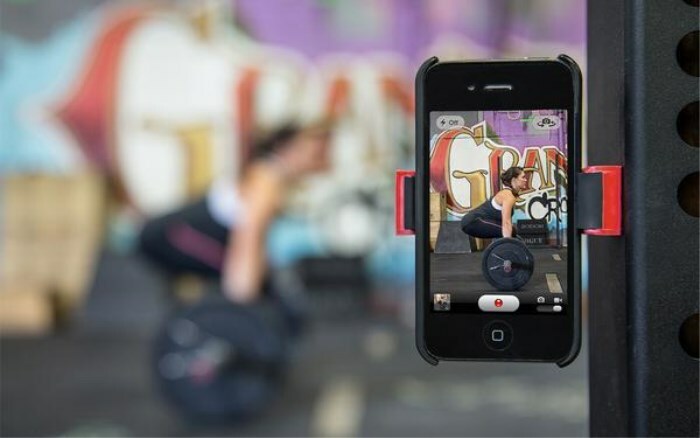 We’ll be talking about the most popular, and the most useful, mobile apps for crossfitters. To be honest, that one app no athlete can survive without, has to be Instagram. There’s no better place to let your crossfit friends know, and also brag a little, about your recently accomplished PRs, newly purchased leggings and the weakness you are tackling on (and are determined to overcome in the upcoming year). But we will leave it out for now; our list consists of apps which, in one way or another, can help you improve your workouts, your training and even your gym business. The list does not represent the top of the top; it showcases the apps we thought could be useful to sports people of all levels and all backgrounds. 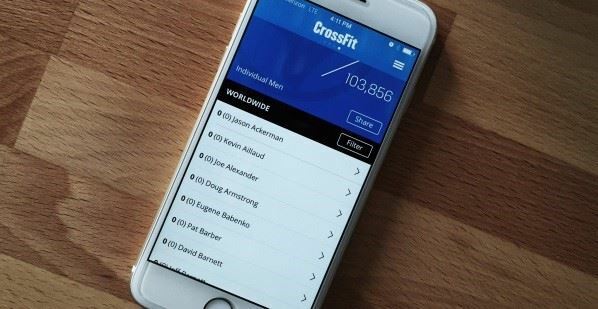 From knowing the latest Games news and trends to efficiently track and measure your progress or your gym’s client base; have a look at our list of mobile apps for crossfitters. We are kicking off our list with the one and the only official CrossFit app: The 2017 Reebok CrossFit Games app. The app has been presented as the official virtual home of the 2017 Reebok CrossFit Games (which this year has been held in Madison, Wisconsin). The app helps you track and follow your favourite athletes and teams on the Leaderboard, can make you a spectator schedule and assists you in discovering which athletes, venues and vendors are trending at the Games. If we make it simple, the CrossFit Games app helps you stay connected as the top athletes in the world fight for the title of the Fittest on Earth. With the 2017 Games being over and done, we expect a similar app with come up next season. Beyond the Whiteboard is one of the most popular apps on the crossfit and functional fitness market. It’s been around since 2009 when CrossFit Kinnick’s owners decided to offer their gym management software to other affiliates as well. Since then thousands of crossfitters are using the app daily to track their workouts, results and improvement. The app also offers training plans from Games athletes such as Chris Spealler, Dan Bailey and Julie Foucher. You can sign up as individual (5$ per month) or get an affiliate membership for your box. WODster is one of the best rated workout apps. For a start, it’s ad free. The app gives you an option to choose from hundreds of benchmark WODs or assists with creating your own. 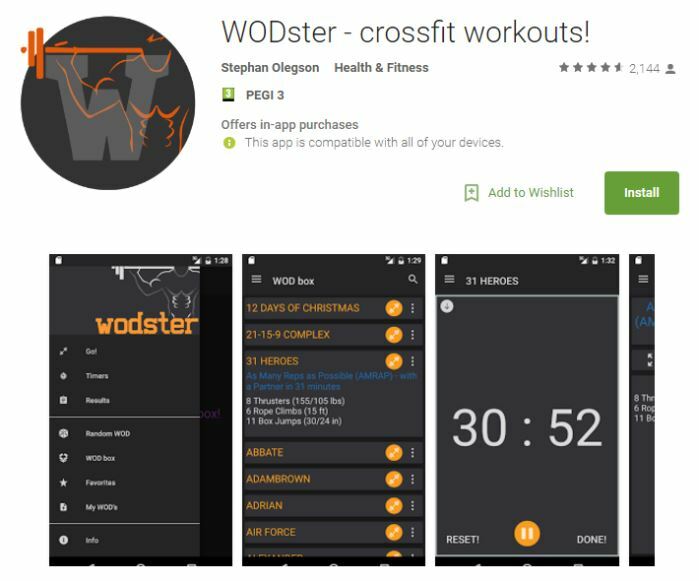 The interesting part about WODster is the function which allows you to upload and attach a post workout selfie to your workout result or training log. Besides the workouts feature, it also has a stopwatch to measure and time your MetCons, Tabata WODs and more. Resawod is a management app for gyms, boxes and fitness centres. It was created by fitness professionals who need and use an app like that on daily basis. Resawod is easy and flexible to use: its functions allow the managers to adapt its functioning based on the gym’s needs and characteristics. Besides helping you manage your client base and training facility better, the app also allows your customers to interact with your box, or directly you. If you are looking for a fun app (with a good name) which would be useful for generating your own workouts, and also track them, look no further: try WODZilla. WODzilla has an in-built timer so you can time your workouts. One of the more popular functions is tracking and recording your gym workouts over the RSS feed. You love to work out, but you struggle with finding workout ideas? WOD Roulette was made to generate WODs and serve you a random crossfit or lifting workout from the app’s collection. From classic benchmark WODs to CrossFit Open MetCons, the collection of workouts is big and diverse. The app is user friendly: click the roulette button or shake your phone (as the app creators suggest, to warm up your wrists and shoulders) and the workout idea will be served. The app has everything: crossfit, fitness and weightlifting type of workouts. Headspace might not be a crossfit related app, but it’s a feature used by many competitive crossfitters. Mindfulness and relaxation are part of recovery, and recovery is part of getting better with your training. Headspace is that one app which might help you turn off for a while and ease of the tension. Chronic Timer has one mission: to time your workouts. The app is designed for versatile styles of training from high intensity interval and Tabata to crossfit and EMOMs. And even from MMA workouts to simple running or jogging sessions. Chronic timer also has a time function which is useful for yoga or mobility routines. With its minimal design, the app is perfect for using on Apple Watch. The last on our mobile apps for crossfitters list is the Travel WOD. The biggest advantage of this app is it offers more than 120 workouts appropriate for travelling. No equipment is needed (well, except your training shoes). The Travel WOD assumes you are in a location without access to crossfit or other training equipment. The workouts use your body weight and aim to keep you in great condition despite travelling and moving from a place to place. All WODs can be done in a hotel room, bedroom or small workout area (the only exception would be the ones which include running). We have probably missed a few, so let us know, which one is your favourite? 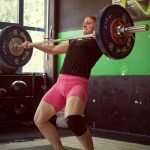 What’s one app, crossfit related, you use daily? Or are you that guy/girl that leaves a mobile at home to have a few, or 30-something, peaceful minutes of training? This is a new comfortable crossfit service for all athletes in the world. App combines WOD catalog, workouts planner and crossfit tracker. With it, you can track the progress of your workouts and create a balanced training plan by yourself. You can also add the results of your workouts and compare them with the results of crossfitters around the world.